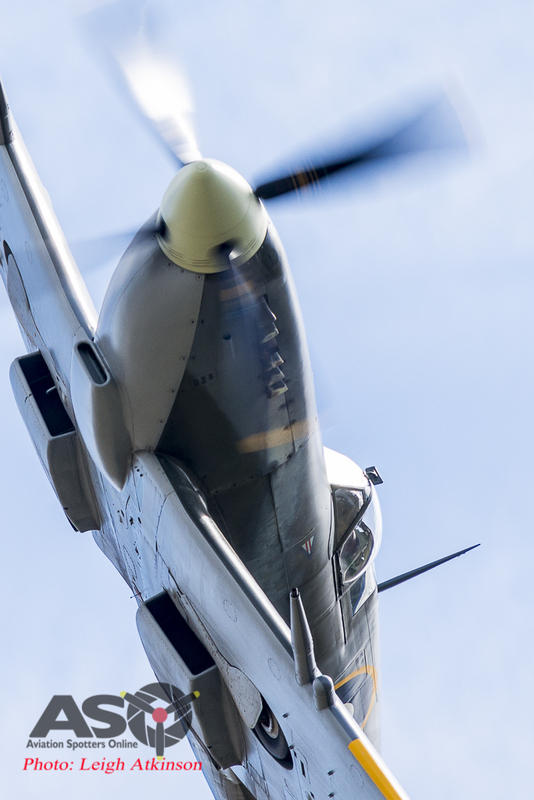 We have a wonderful opportunity to join our Spitfire Photo Competition. 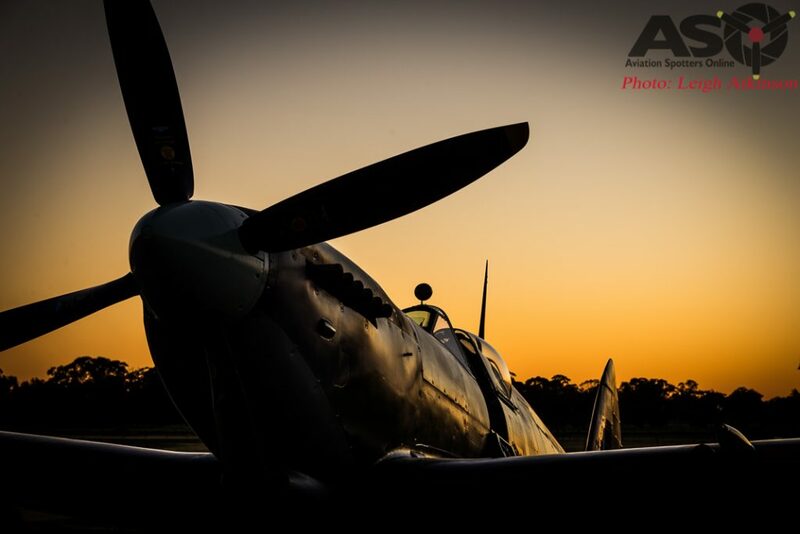 Here in Australia we are about to get the release of the film Spitfire – The Feature Documentary. 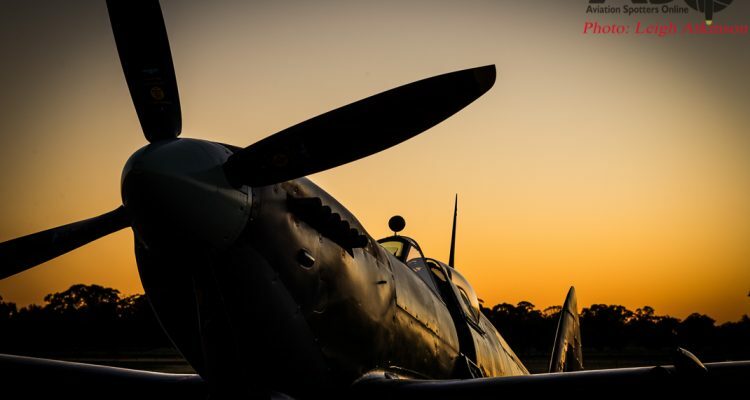 On November 15th Spitfire will be released across Australia. To celebrate ASO have teamed up with the Australian distributors to bring you the opportunity to win tickets and more to this amazing movie. More details about to enter this contest is below but first, just to wet your appetite, you can take a look at the trailer below … I recommend turning up the volume as there are plenty of delightful V12 Merlin sounds in there. Take a look at the ASO Facebook page and you will find a post there calling for entries into the Spitfire competition. You can enter up to two of your own photos of any WWII Warbird … flying, on the ground … from the inside? As long as the photo was taken by you and its of a WWII warbird type (no, the aircraft didn’t have to have fought in the Battle of Britain, as long as the type participated in WWII). 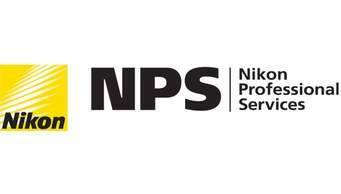 Post your entries onto the post on Facebook by 2nd of November. You must be in Australia to receive your prize. The competition will be released on the ASO Facebook page on Friday 11th October. Good luck and lets see all those great WWII Warbirds images.